Hello Everyone! So I am back after spending my Eid holidays sleeping in and eating good food; the perks of being single. Anywho! I have compiled my favorite Eid-ul-Adha's breakfast items; Sheer Khurma on the first day of Eid and fried beef boti on the second day! Fried Beef Boti is so simple to make. Just boil the beef boti with salt, red pepper, dry cilantro seeds and zeera. Once the beef is boiled, layer it with corn flour and shallow fry till it becomes golden brown. Yummy! 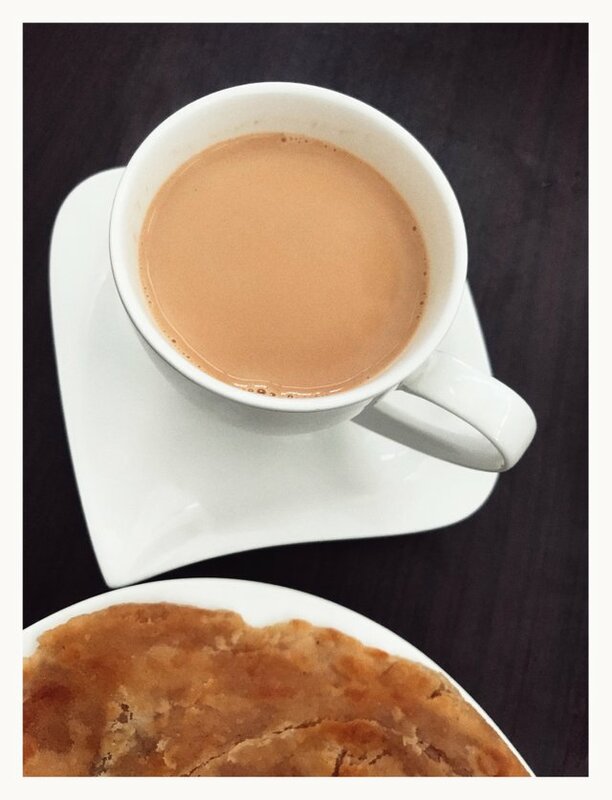 and don't forget the chai !